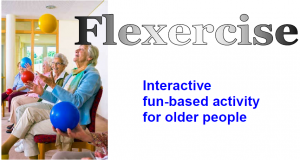 Age UK Somerset is continuing its campaign to get our older residents moving, more often, through a chair based activity session called Flexercise. The workshops are aimed at people who work with or have an interest in enhancing the lifestyle of the not so young. 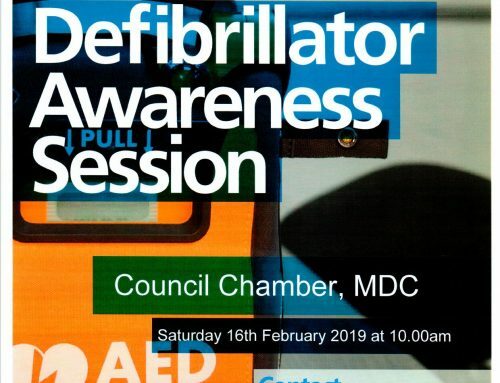 The workshops are open to carers from nursing and residential homes, volunteers, helpers in day care centres and officers or ‘active’ residents from sheltered homes. The workshop will provide the necessary information that an individual will require to lead an activity session. You will also receive a pack containing activity ideas and be able to find out where to buy equipment to keep your sessions more lively and varied. These sessions will help your residents stay more mobile, improve mental health and enhance their later years. Once you have attended a workshop you can be visited by a trained and experienced leader who will assist you to lead your first activity session. Please be aware that you will need to be prepared to put what you have learned into practice, with assistance from the experienced leader. 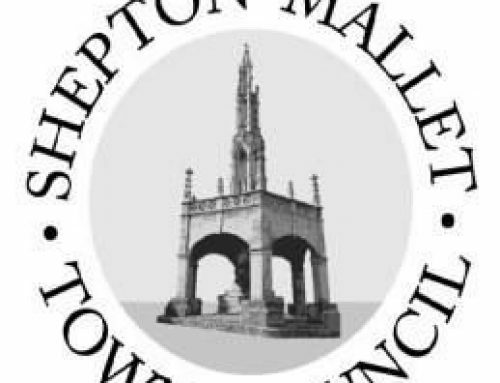 SASP will be holding a Flexercise workshop at Mendip District Council Offices, Cannards Grave Road Shepton Mallet BA4 5BT on Thursday 21st February 2019 at 9.30pm. Please arrive at 9.15pm. We will be finishing at 1.30pm. Enclosed is a programme for the session and refreshments will be provided. Please fill in the attached booking form and return it together with your cheque for £15 made payable to Age UK Somerset if you are required to pay. We look forward to hearing from you. Should you need more information please do not hesitate to telephone on 01823 345626.